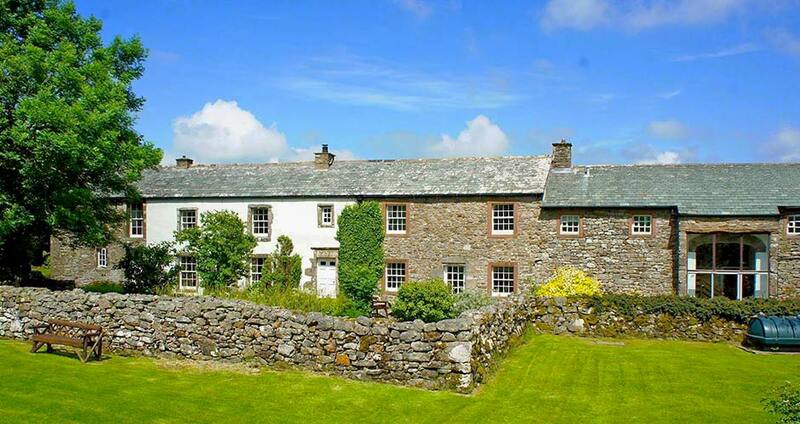 Fabulous Holiday Cottages in a quiet location nr Caldbeck. 3 Cottages. 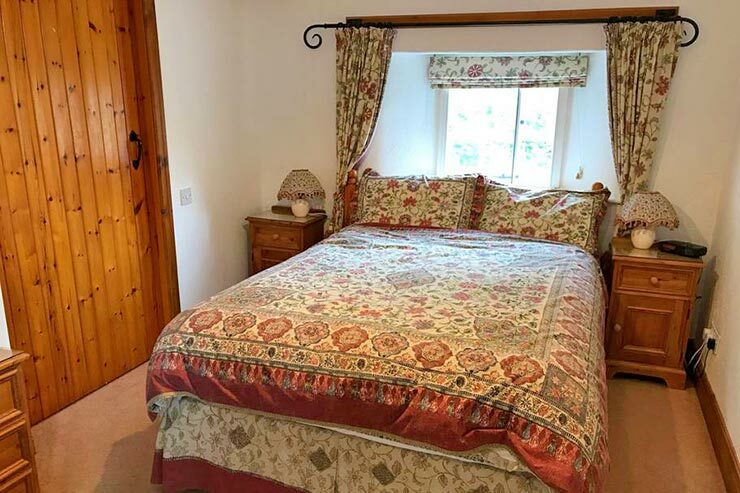 High Greenrigg House is situated about three miles from the centre of Caldbeck, just off the B5299 on the road towards Green Head and Branthwaite. 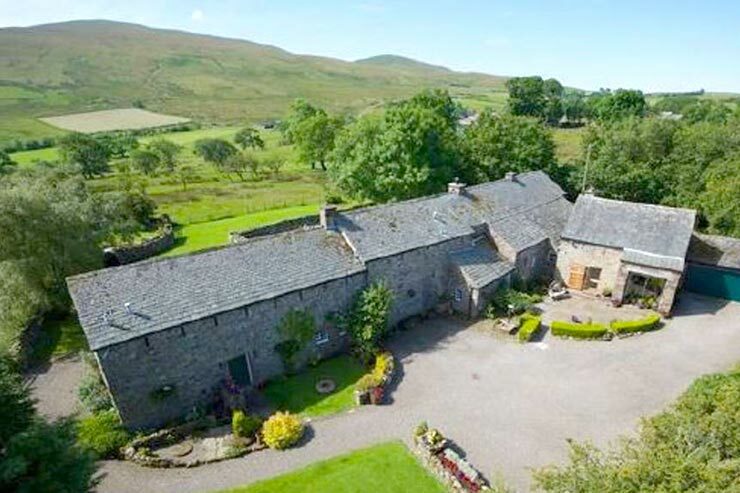 Nestling in the foothills of the Caldbeck Fells amidst totally unspoilt scenery lie three beautiful holiday cottages converted from a former hill farm. Welcome to High Greenrigg House - a Grade II Listed, restored, 17th century farmhouse. 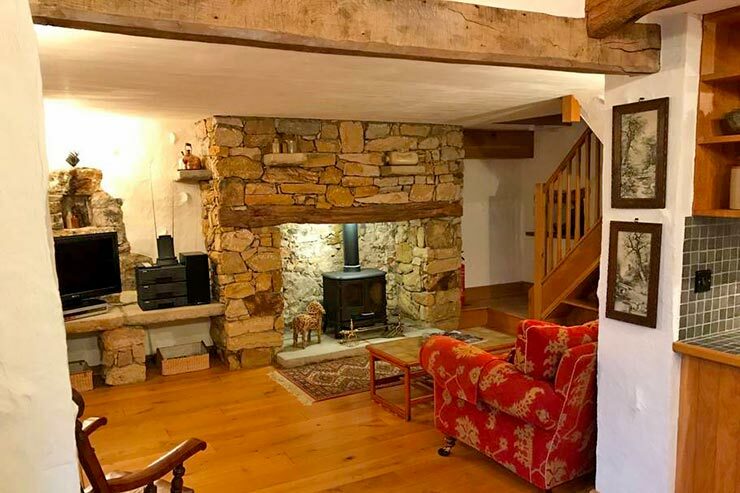 Overlooking High Pike and Brae Fell, the property is set in a totally detached countryside location, elevated amongst the North Lakeland Fells. 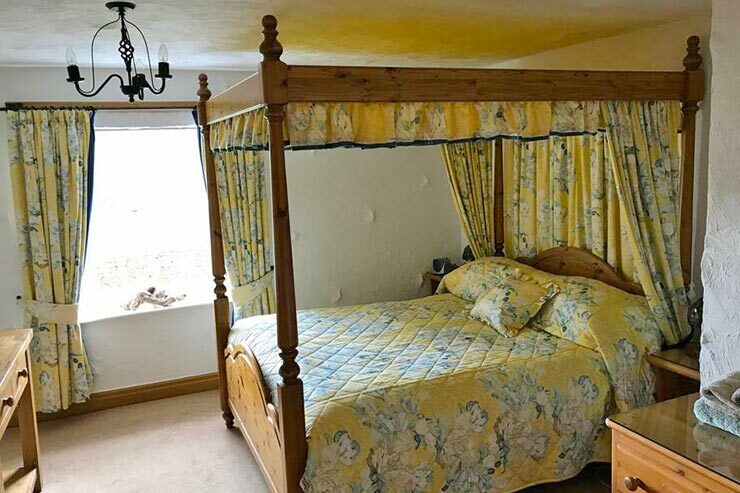 Within the Lake District National Park and surrounded only by agricultural and fell land, it is about 3 miles from Caldbeck. The views, peace and tranquillity make this a very special place to stay. Dogs with well- behaved owners are welcome. 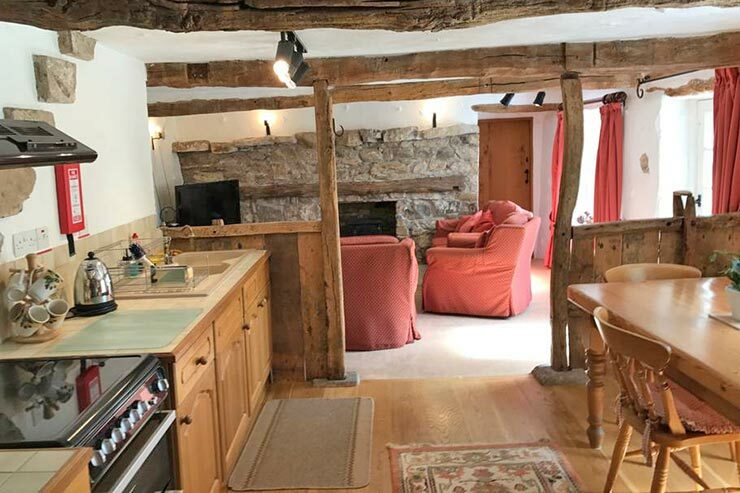 There are three self-catering cottages which were part of the former farmhouse and steading. A wealth of old beams and features of the original building provide character. The modern facilities in each include a dishwasher, fridge, freezer, double bowl ceramic sink and co-ordinating tiled work-tops. 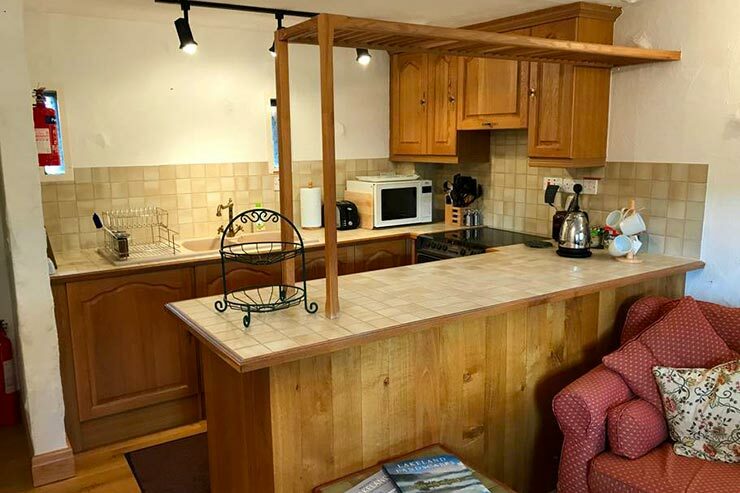 The cosy properties have an oil-fired central heating system and 'Living Flame' gas stoves. Wi-fi is available. Opening times: High Greenrigg House is open all year including Christmas & New Year. Please remember to mention the Caldbeck area website when you contact High Greenrigg House.